Royalties from the sales of women's devotional books fund scholarships globally for Adventist women to obtain higher education. 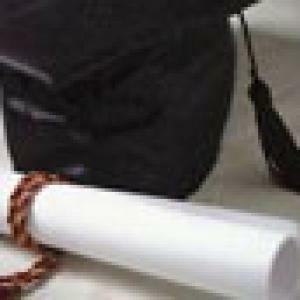 Women's Ministries supports higher education for women around the world. 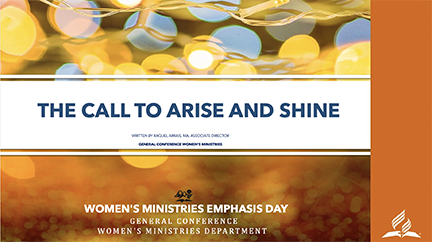 The Call to Arise and Shine, the sermon resource packet prepared for the 2019 Women's Ministries Emphasis Day, was written by Raquel Arrais, associate director of women's ministries for the General Conference of Seventh-day Adventist Church world headquarters. The theme of light and darkness winds throughout Arrais' examination of the passage in which we discover that Isaiah's prophetic oracle can be understood in four parts: as a clear message, a wholistic message, a message to serve, and a message to challenge us, particularly, in the darkness of these last days. Be a shining light in all you do! With topics like Jesus Is My Friend and Jesus Is My Confidence Builder, this full-color participant booklet with the leader's PowerPoint presentations equips you for leading a small group. 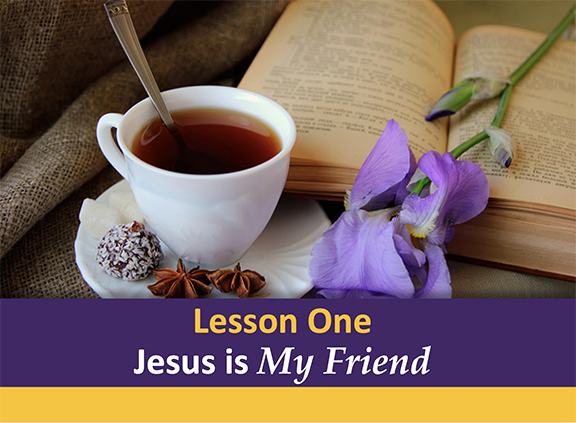 Your friends and neighbors will explore twelve roles that Jesus plays in our lives. 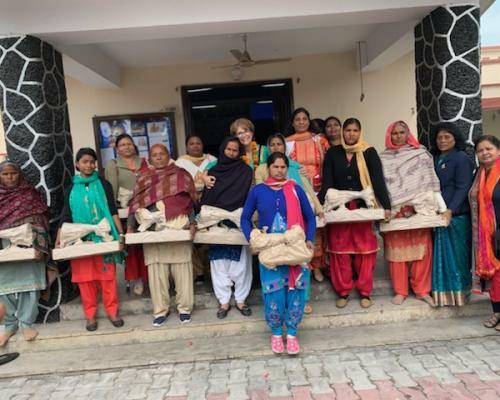 The Homes of Hope and Healing program involves opening our homes to our neighbors for fellowship and learning and focuses primarily on outreach. These eight topics are founded securely in the Bible, and work well for small groups meetings. 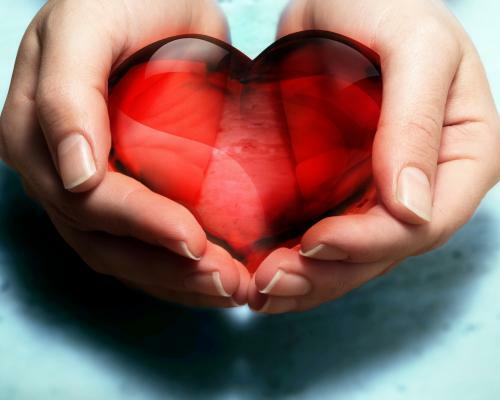 We begin with what we call “bridge” lessons that focus on areas of health and personal development: emotions, anxiety, stress, relationships, guilt, good thinking, hope against depress, resilience, and we end by showing how Jesus brings hope and healing. Download here, Homes for Hope and Healing, a 96-page booklet as PDF, the leader's PowerPoint presentations, and individual lessons in Word. 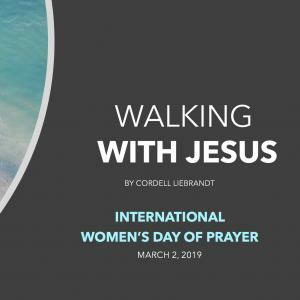 International Women's Day of Prayer is on the Church's Calendar of Days and Events and is observed on the first Sabbath of March. Free PDF booklets to download. 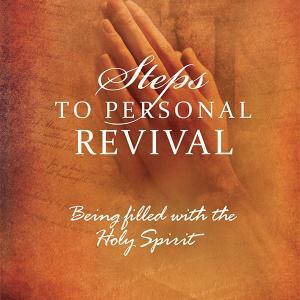 This in-depth exploration sheds light on the root of our problems and illustrates how they can be remedied with God’s help. 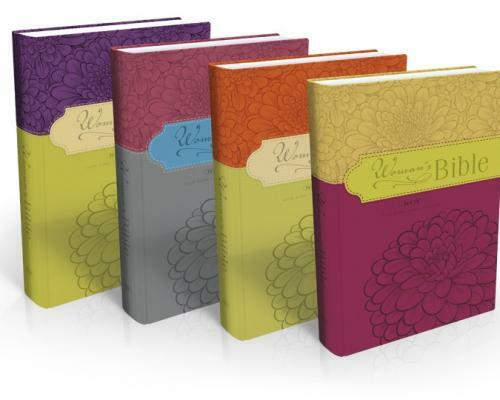 Especially conceived and developed for today's women in conjunction with the General Conference Women's Ministries Department, this New King James Version of the Bible has a wealth of features specifically related to women. Mosaic is published quarterly by the General Conference Women’s Ministries Department for the purpose of communicating news and information about Women’s Ministries globally.